Where Are the North Korean Political Prison Camps? 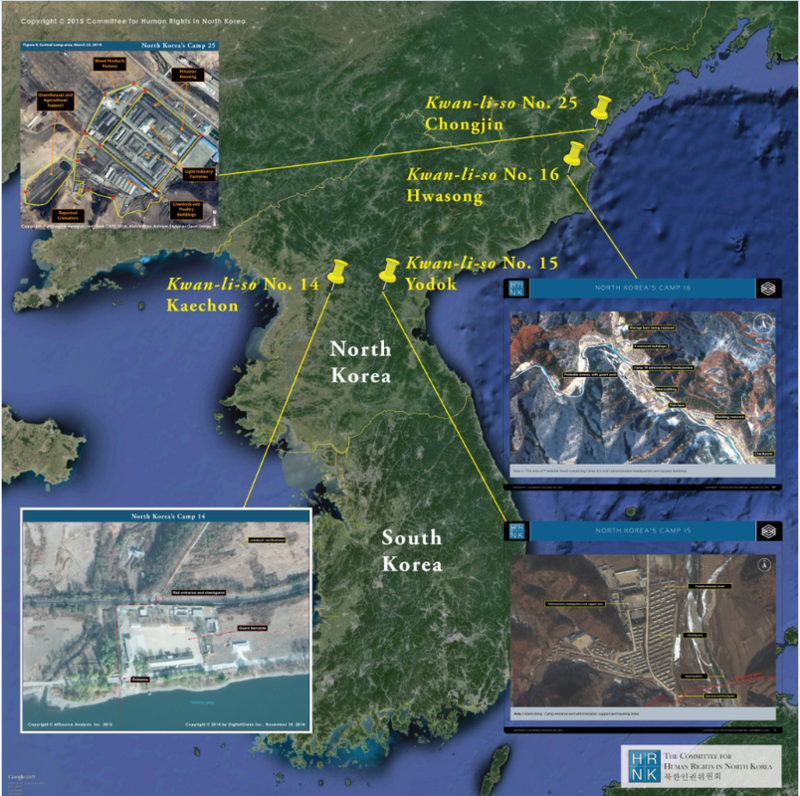 Below: Interactive map of North Korea's prison camps. Only known Kwan-li-so and Kyo-hwa-so​ locations are shown. Click on a prison icon to learn more about prisoner experiences at a particular prison. ​Below: Satellite imagery of North Korea's ​Kwan-li-so.